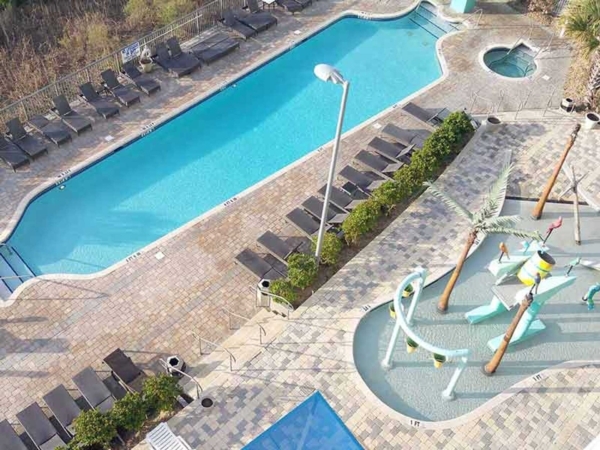 Located in the Heart Of Myrtle Beach! Walk to Family Kingdom Amusement Park, The Boardwalk, Splashes Water Park, the Pier, or your favorite route on the Boardwalk! Great Location central to everything in Myrtle Beach! 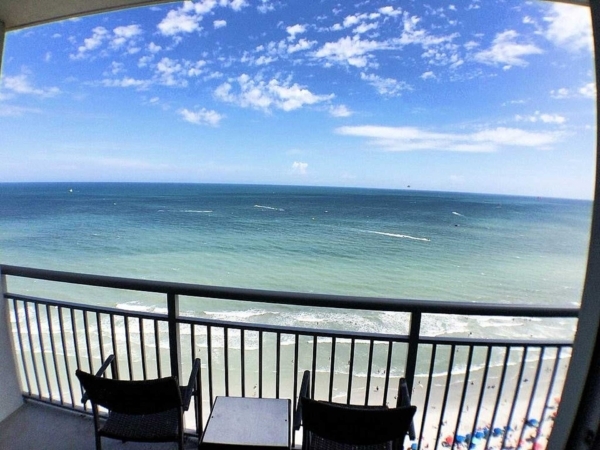 This 2 bedroom, 2 bath suite boasts views from the 19th floor in Myrtle Beach. 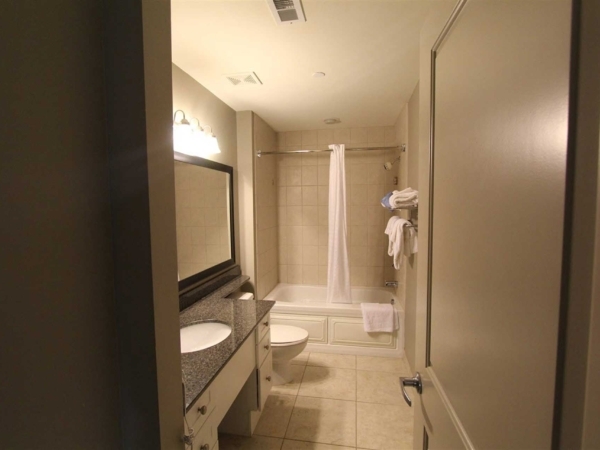 This suite features 1 king private bedroom and bathroom with jetted spa tub, and 2 queens in the 2nd bedroom with it’s own full bath also! Extremely relaxing suite up above the Atlantic Ocean! We can’t wait for you to see why we love this location! 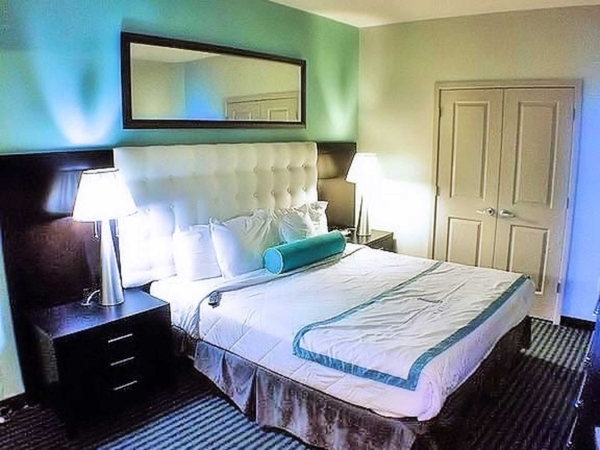 Conveniently located and within steps of the NEW Myrtle Beach Boardwalk and just one block away from Family Kingdom Amusement Park and the 2nd Avenue Fishing Pier. 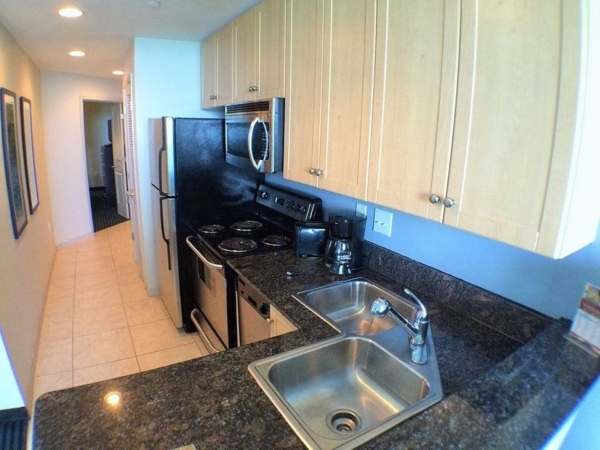 Short drive from Broadway at the Beach, Market Common, Ripley’s Aquarium and IMAX Theatre. 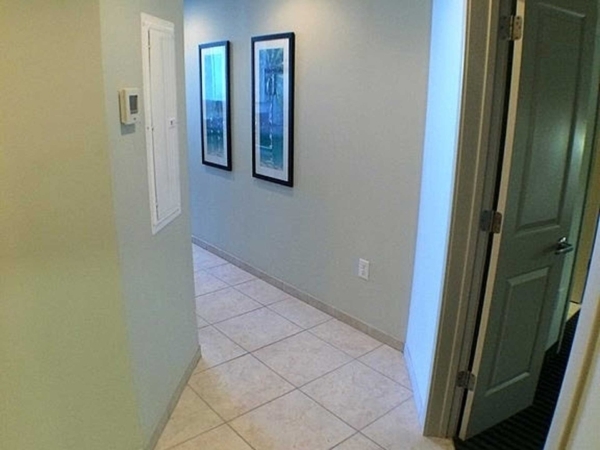 Many of the areas popular attractions, restaurants, golf courses and shopping are a short drive away. 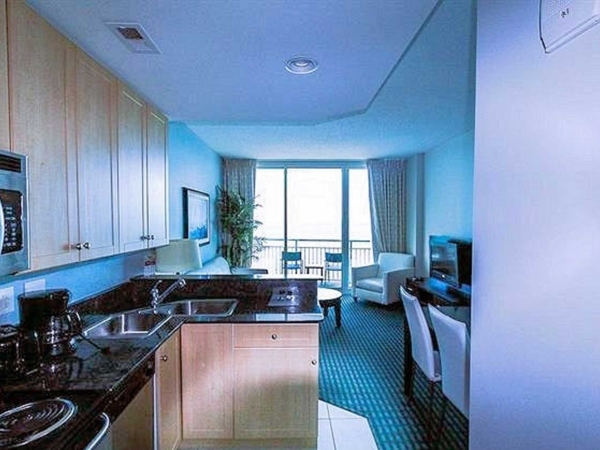 Abundant amenities away you at this beachfront resort. Features include both indoor and outdoor whirlpools, lazy river ride, spacious pool deck and social areas, Oceanfront pool and waterfall. Indoor pool with cascading double waterfall. Children’s Interactive splash and play area. Fitness room and lounge. AND BEST OF ALL FREE WIFI!